This product was exactly what I was looking for. 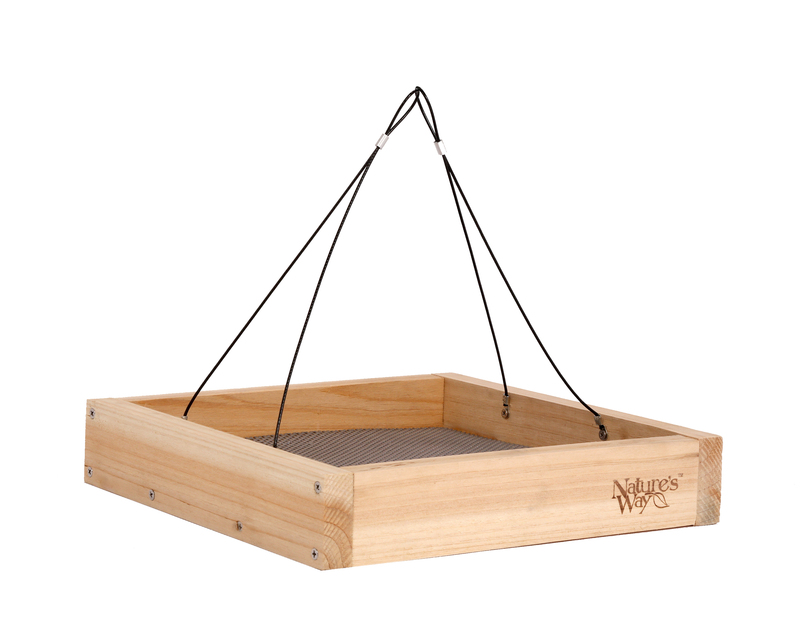 Sturdy,good construction and easy to clean. 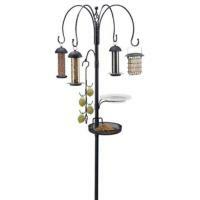 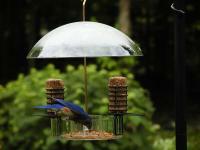 Excellent feeder, especially for larger birds.